Vapor B2B got a first-hand look at the Vapor Shark Manufacturing Process when we Interviewed Brandon Leidel CEO of Vapor Shark. 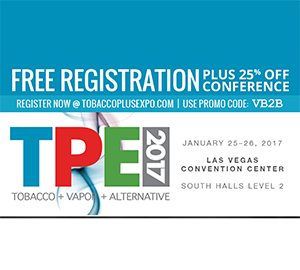 Since launch in March 2016, Vape Poker brand has been selling eLiquids in the United States and world-wide in United Kingdom as early as June 2016. 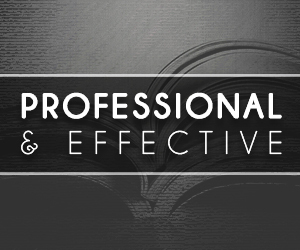 Operations based in Central Florida and throughout the East Coast of the United States. 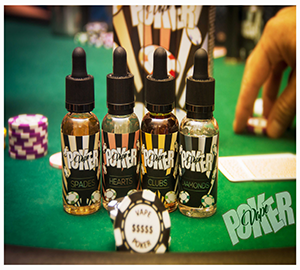 In recent reports there was mention that Vape Poker™ corporation was previously exploring options with a multi-million dollar eLiquid manufacturing facility in Daytona Beach operated by Gilla Inc. (OTCBB: GLLA) with manufacturing hubs in Central Florida and world-wide. 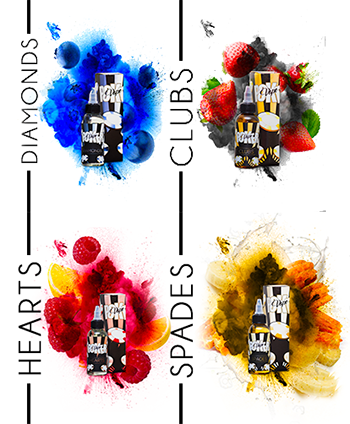 After signing a major distribution deal with the world wide retailer/wholesale Vapor Shark and during the fourth quarter of 2016 Vape Poker Corporation began manufacturing Vape Poker™ brand Clubs, Hearts, Spades and Diamonds e-Liquids at a multi-million dollar eLiquid manufacturing facility operated by Vapor Shark. It’s said the lab is recently been ISO 9001:2015 Certified and it is some where in South Florida.